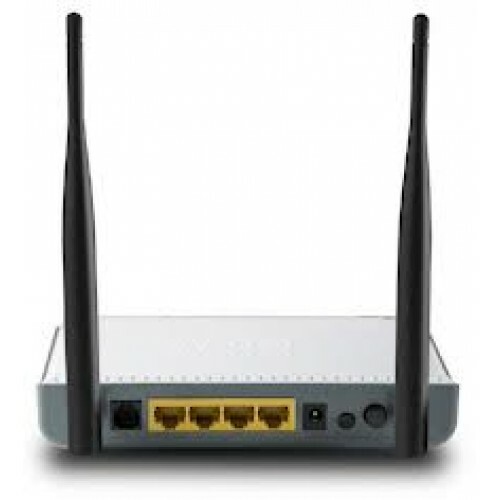 The Tenda W300D combines the function of an ADSL2/ADSL2+ modem, wireless router, switch and firewall. It supports the latest ADSL2/2+ standards to provide higher performance (up to 24Mbps downstream and 1Mbps upstream) and longer reach from your Internet Service Provider's (Digital Subscriber Line Access Multiplexer (DSLAM). 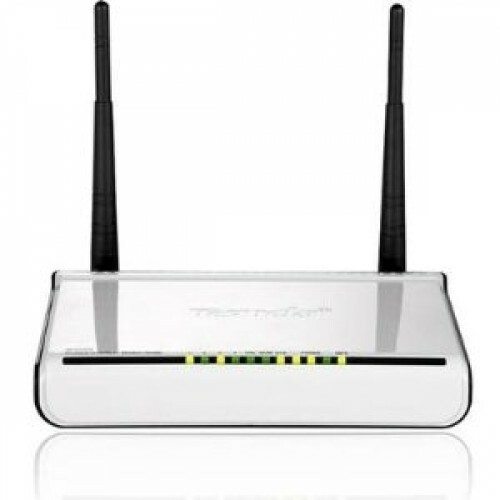 The device is also 802.11n-compliant devices that deliver a wireless speed of up to 300Mbps at farther range than the ordinary 802.11g/b products. Ideal for multiple users to go online, transfer large files, print, and stream stored media - all at once, all without wires at homes or small offices.